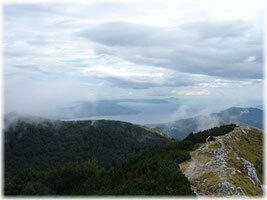 Opatija sits right at the foot of the Ucka Mountains. 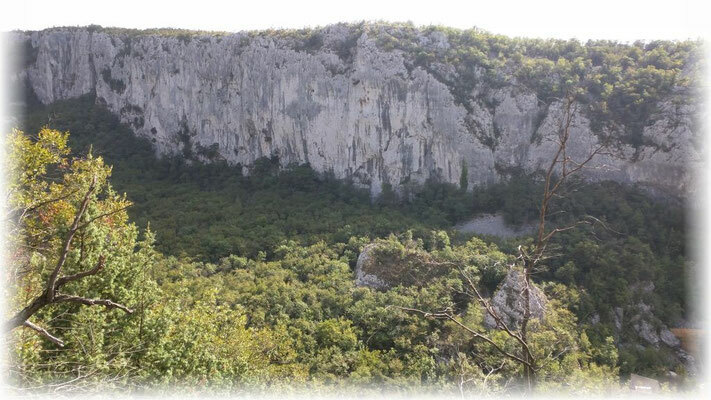 They form the largest mountain range in Istria. 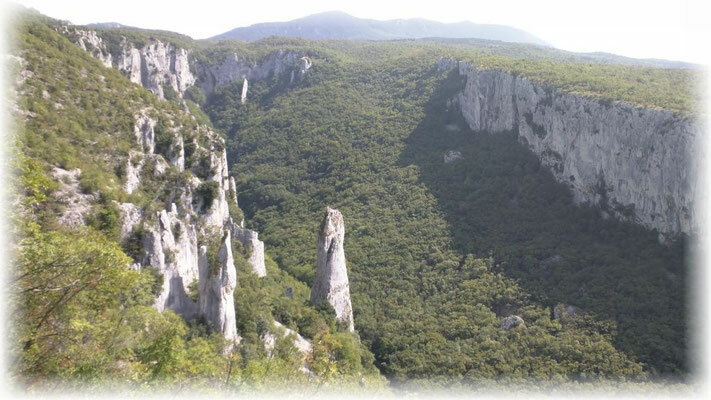 The highest peak is Vojak Mountain at 1401m. 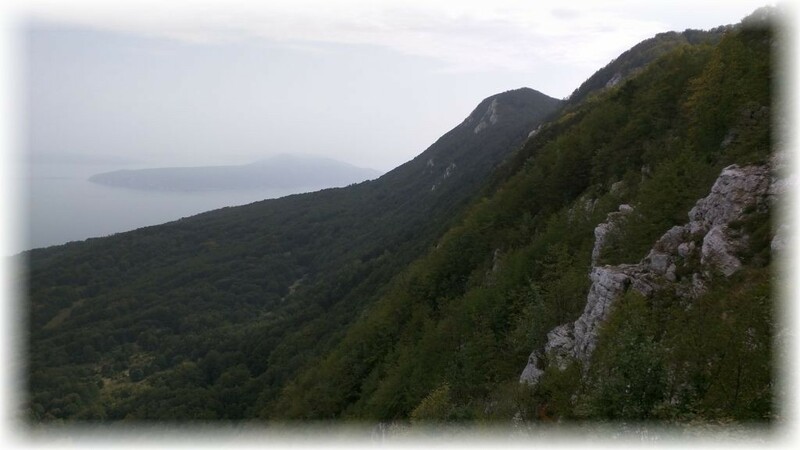 From the observation tower at the top you have a beautiful view of Kvarner Bay, the islands Krk and Cres, and the Gorski kotar mountains to the east. Looking west on a clear day, you are able to see all the way to Venice! 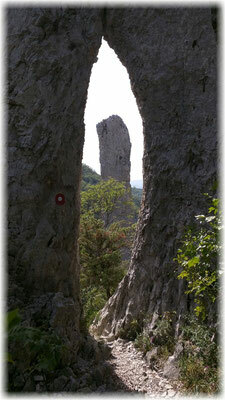 Risnjak National Park is a beautiful nature preserve to the northeast of Rijeka. 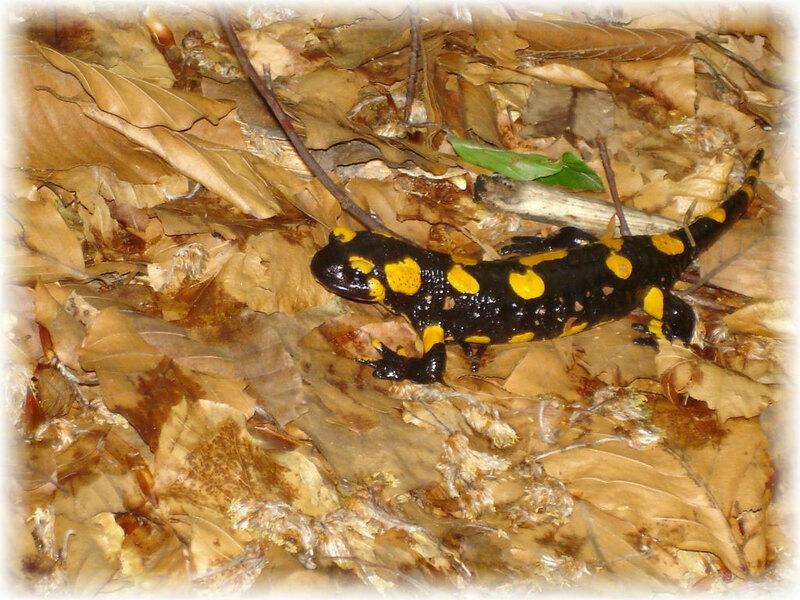 The park is located about 15 km away from the coast, right at the boundary between coastal and continental Croatia. 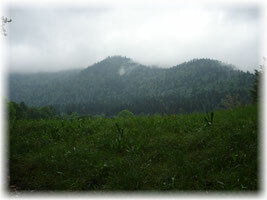 The highest mountain here is Veliki Risnjak. 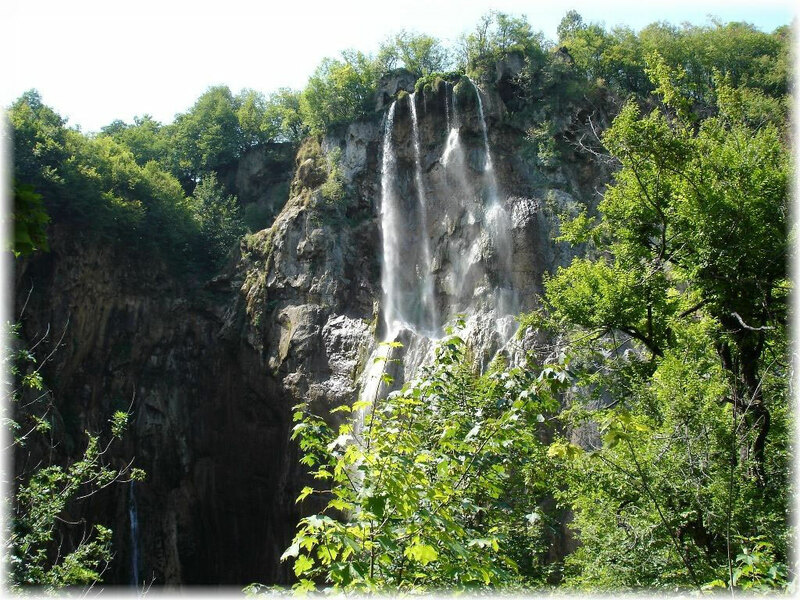 Risnjak National Park owes its name to the lynx (Croatian: ris). The park provides a habitat not only for lynx, but also for bears, wolves, eagles, deer, chamois, wild boar, and more than 110 different bird species. 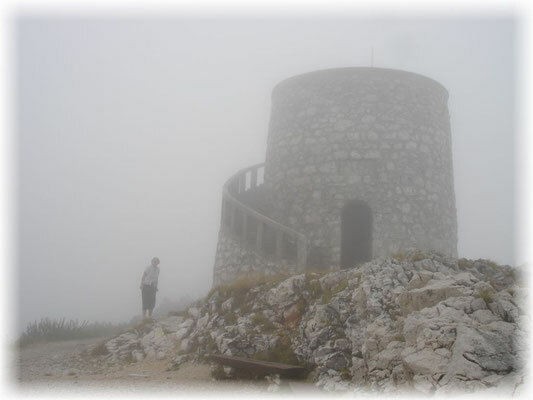 From the top of Veliki Risnjak you get a spectacular view of Kvarner Bay, Nature Park Ucka, and, visibility permitting, of the Sneznik Plateau in Slovenia! For those who want to explore Risnjak actively, there are plenty of well-marked hiking, trekking, and mountain biking trails. In addition, visitors can fish, kayak, and raft on the Kupa River (Local outfitters offer rafting tours in spring and fall). 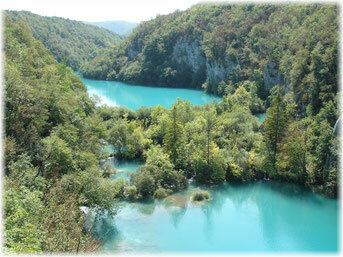 Plitvice Lakes National Park is the largest (29500 ha) and most visited national park of Croatia. 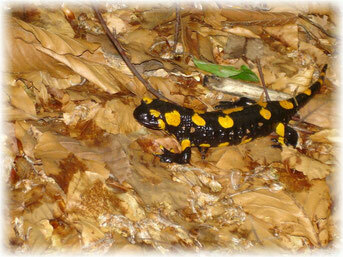 Famous, of course, for its beautiful lakes, it is easy to see why it is so popular. 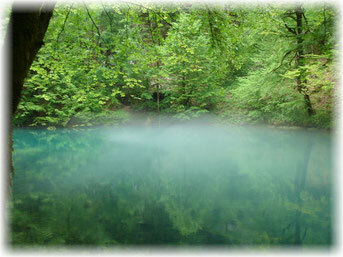 The park’s sixteen lakes are arranged like beads on a string. In a series of spectacular waterfalls and rapids, the water cascades from one basin to the next. The white bedrock of the lakes gives the water an astonishing turquois color. 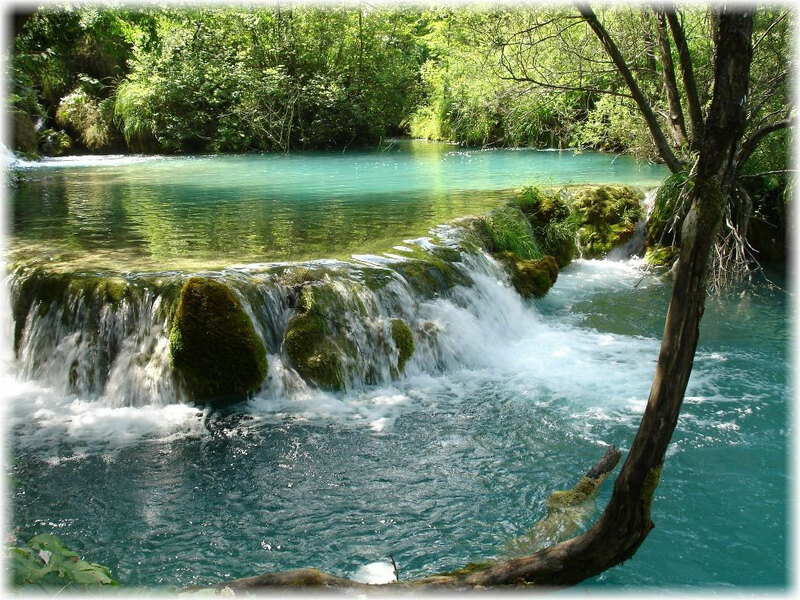 Besides the beauty of the moving water, Plitvice Lakes National Park boasts a huge diversity of animals and plants. German visitors might find it interesting that the legendary Winnetou movies, based on the books by the popular German author Karl May, were filmed here.